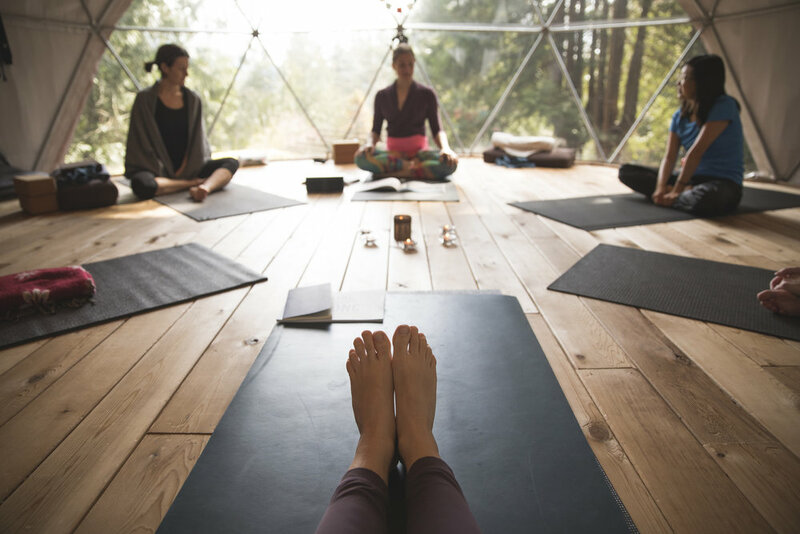 We LOVE hosting retreats at Nectar Yoga B&B on Bowen Island. It provides a perfect natural setting along BC's amazing coastline in which to restore, unwind, learn, connect with yourself and others, and find nourishment for your soul. As you step onto the ferry from Horseshoe Bay, you'll start to feel that beautiful sense of being on "island time" take over. Our retreat guests are often greeted by deer at some point during their weekend stay in this quiet forest paradise. Enjoy being surrounded by quiet forest, with the option to take a walk in the area or journey toward town or the ocean. Nectar Yoga B&B has recently moved to a new location on Bowen. A thoughtfully and beautifully conceived retreat oasis awaits you! A $450 non-refundable deposit is due upon booking. Please inquire about payment plans. To register for this retreat, please complete the form below. Thank you! What about this retreat captured your attention? With more than one other person? We’ll send you a monthly newsletter packed with tips to help you live YOUR best life and, you’ll be the first to know about upcoming retreats in spectacular locations!